One great product, three ways to enjoy it! 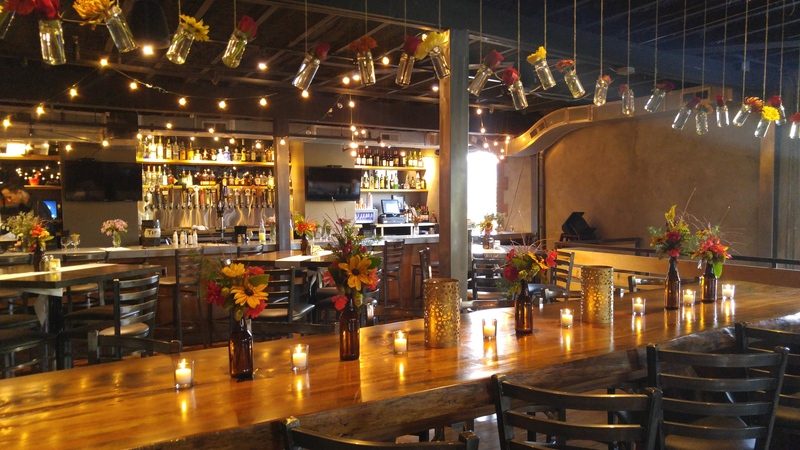 Twisted Laurel may be known for their amazing patios and drink specials, but they also have incredible catering options with three ways to enjoy the menus… on-site in their private event spaces, off-site at any WNC wedding venue, and from their up-coming food truck (starting Summer 2019)! 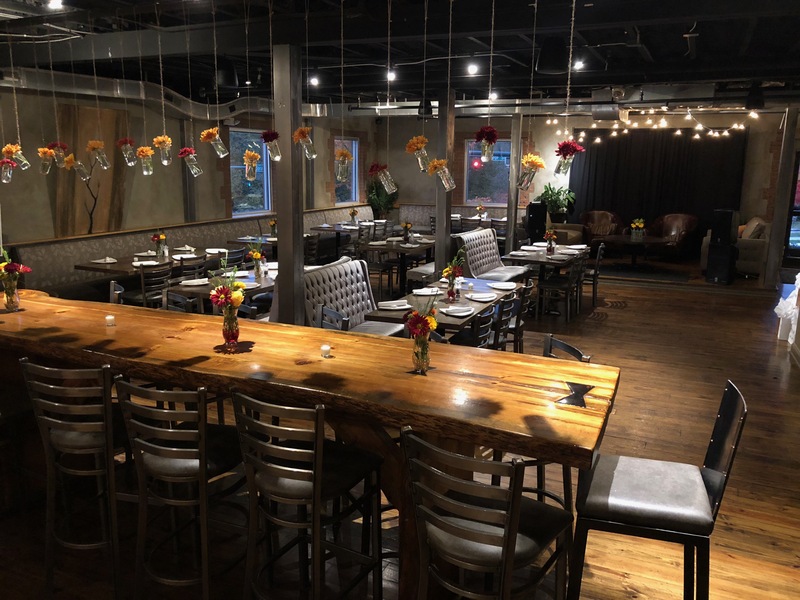 Twisted Laurel’s downtown Asheville location has a private dining room! The beautiful event space features rich wood decor, exposed brick walls and industrial modern ceilings. As if that wasn’t enough, this seemingly dark style is perfectly brightened with natural light from wall-lining large windows. The space itself can hold up to 100 seated guests or up to 130 for a standing reception. True to Asheville’s love of good brews, 24 local/craft beers are on tap at the in-room bar, which also serves a variety of wines (including a selection of local, organic wines) and specialty craft cocktails! 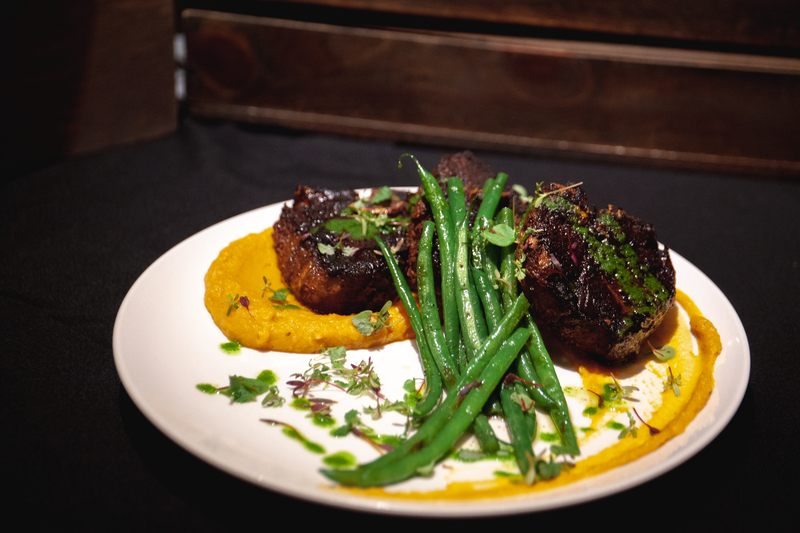 The Twisted Laurel catering team has the ability to create fully customized menus! And we mean fully custom… menus can be as simple or elegant as the bride and groom want them to be. Love the memories from intimate family lasagna night? Done. Going big for your special day? Ribeye and Rack of Lamb coming right up! Any and every combination of bar service needs can be provided by this catering team! From full sourcing of the alcohol (beer, wine and liquor) with bartending, just bartending, and even creation of custom cocktail menus, Twisted Laurel is there to make sure all of your drink items are taken care of! 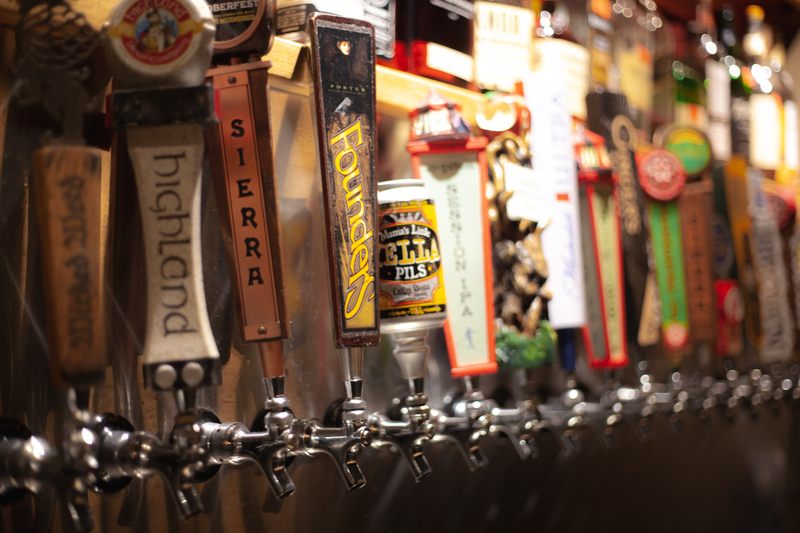 They can even help suggest the perfect beer/wine to pair with your existing food menu items! Twisted Laurel can also help tidy up all the smaller details… don’t plan your perfect specialty cocktail but forget about the glasses! Catering services can help facilitate any needed rentals for tables and chairs, linens, china, flatware, glassware, etc! In some exciting newness for 2019, Twisted Laurel is adding a Food Truck that will be available starting this summer!!! They can produce food directly from the trailer OR use it as an “add-on” feature. What does add-on mean? 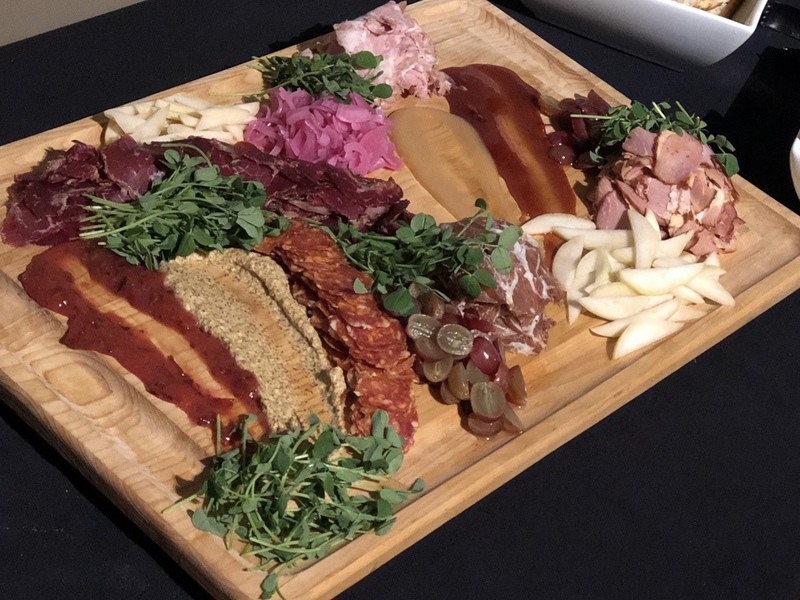 A full dinner buffet can be prodcued at the restaurant, served at your reception, and then the fod truck could be used later for late night snacks…. hello yummy bar-style food for your guests!! We especially love late night options for events serving alcohol! Are you hungry yet? Because we sure are! We are THRILLED to have Twisted Laurel on our Creative Team, and can’t wait to see all of the amazing events that they will make delicious this wedding season! AND, because that isn’t enough to blow your mind already, y’all know we love our friendor community vibes… Twisted Laurel is now a catering option within the All-Inclusive packages offered at Honeysuckle Hill!